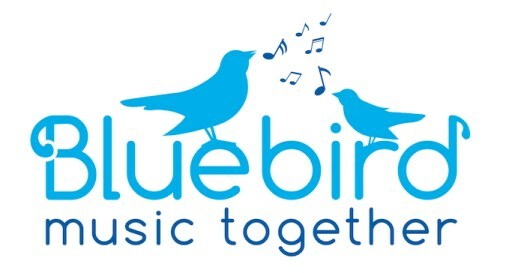 Bluebird Music Together - Music and Movement Classes for Babies, Toddlers, and Big Kids! Now at SIX locations across CNY: Fayetteville, Liverpool, Clay, Syracuse, Skaneateles, and Camillus including our BRAND NEW "Nest", Bluebird Music Together's main studio: 3470 Erie Blvd. East, Syracuse 13214. We now offer music-making Birthday Parties! For more info, Click here! Interested in how young children learn music? Looking for new songs to sing in the bathtub and at the diaper table? Come sing, play, dance, and make music with your child and with new friends! from newborns through age five with a parent or caregiver (grandparent, babysitter, etc.). Learn how to nurture the musical growth of your child, regardless of your own musical ability.